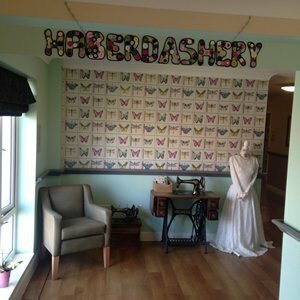 Bracebridge Court is a 66 bed home situated in Atherstone, North Warwickshire. Bracebridge has recently undergone a large extension and modernisation, and this spacious home provides expert care and great facilities for older people, including those living with dementia. 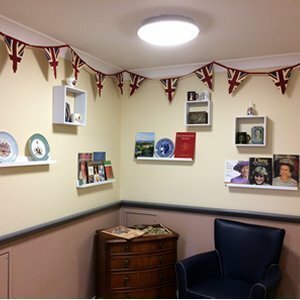 We strive to create a homely environment at Bracebridge Court and carers listen carefully to what you would like to do to make the day enjoyable. All of the bedrooms are beautifully furnished, with en-suite bathroom facilities and we prioritise the preservation of the personal freedoms and interests of our residents. 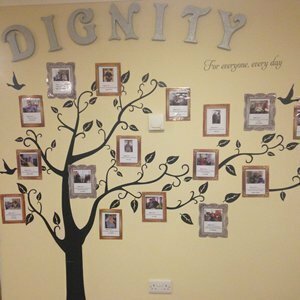 We have a dedicated area for dementia care, designed to enable those we care for to maintain their independence in a safe environment. 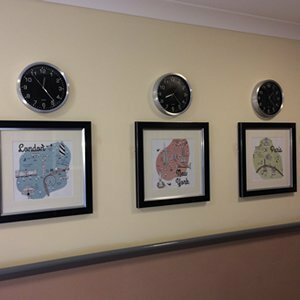 At Bracebridge Court, our aim is to practice person centred care for all our residents and our trained staff are available 24 hours a day to meet your needs. We take pride in our activities programme and you will have the option to join in organised activities if you wish to do so. Our activity coordinators seek out and listen to residents who may have hobbies or pastimes, in addition to arranging a whole variety of activities and entertainment to stimulate all residents. 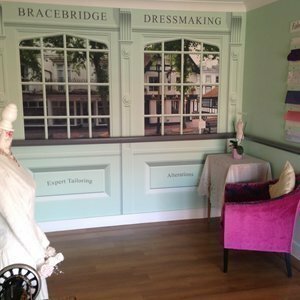 Choosing a care home can be an intimidating process, so why not come and visit us at Bracebridge Court? We wish to understand everything that is important to you, so on your visit we will discuss your needs and how best we can meet them, as well as giving you the opportunity to look around and ask questions. If you are unable to visit, we will arrange for a staff member to call on you at your home or other place of your choosing at your convenience. We hope to see you soon! 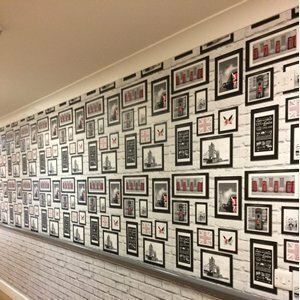 At Bracebridge Court we strongly believe that stimulating hallways are a key feature for people living in a dementia care home. 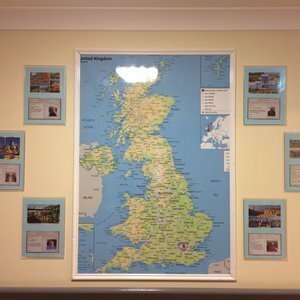 We have been focusing on areas around the home and transforming them into areas of interest so our residents have stimulation as they move around the home. 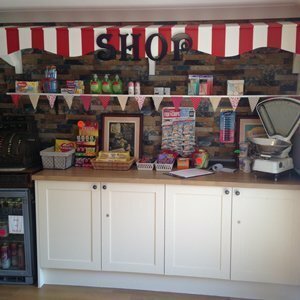 We utilise the theme areas to provide cues for interest and conversation as people move around the home and they help staff to engage with our residents. A lovely clean modern building, staff friendly and caring. My mom was in for respite and seemed so much livelier and confident after the three weeks.